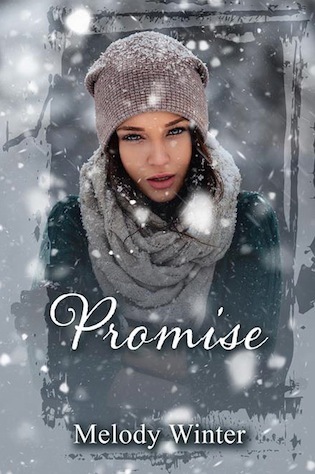 After eight years of hoping he’d come back into her life, Charlotte can no longer bear the heartbreak of Adam’s broken promise. Retreating to a remote cabin to spend a quiet Christmas holiday alone, Charlotte is determined to push the ghost of Adam into the past and focus on moving forward with the rest of her life. But when a bearded man knocks on the cabin door on Christmas Eve, could he hold the answer to Charlotte’s years of heartache?